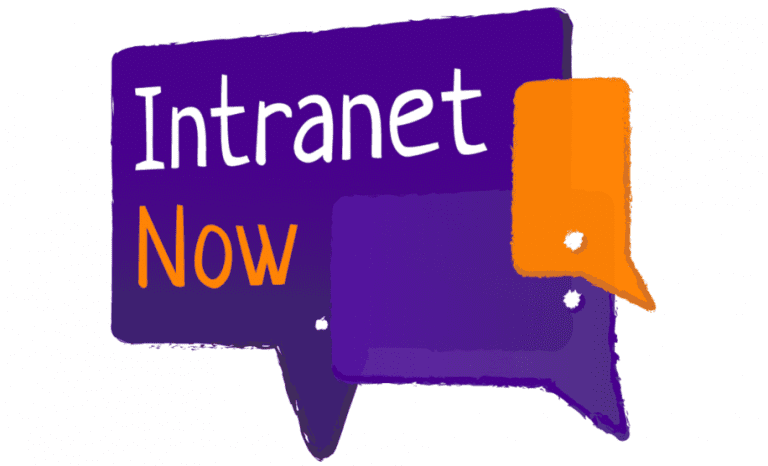 Invotra is back as a platinum partner for the 2018 Intranet Now conference on 5 October in London. This year’s event will highlight the importance of the employee experience throughout the digital workplace. Invotra provides enterprise intranet and portal solutions to organisations worldwide, including nearly half of central UK government as well as local authorities. With Invotra’s experience of delivering secure software services, every day to thousands of users, the UK-based SaaS company will be delivering an insightful keynote talk. In 2016 Invotra provided a thought-provoking session about providing an accessible digital experience for all. At the 2018 conference, the focus is on employee experience – from onboarding to making platforms work brilliantly for everyone to achieve more for an organisation. The Intranet Now conference offers more networking and sharing experiences time, with lightning talks throughout the morning and opportunities to hear from around 20 speakers in one stream. Throughout the afternoon, you’ll be able to connect during table talks or take part in a workshop – more details and a full agenda will available nearer the time.